The London Cardiac Partnership is a team of experienced consultants skilled in the diagnosis and management of all cardiac conditions. Partner consultants all have their NHS practice at Barts Health NHS Trust, one of the largest and most specialized Cardiovascular units in the UK. We offer a comprehensive service for the assessment of all heart-related symptoms and the treatment of heart conditions. The team of consultants delivers all cardiac specialties including general and interventional cardiology , cardiothoracic surgery , cardiac electrophysiology and heart rhythm problems , advanced cardiac imaging and the treatment of heart muscle disease including hypertrophic cardiomyopathy . 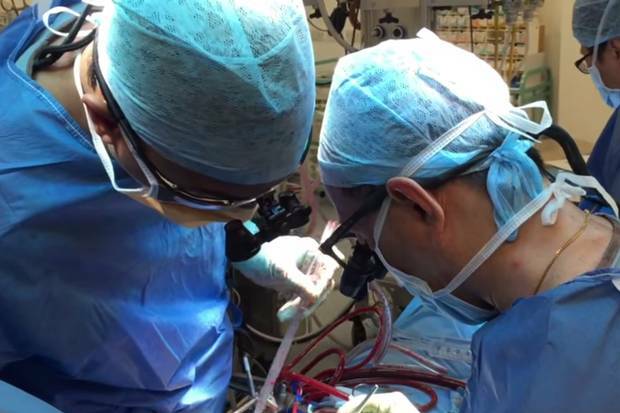 Here at the London Cardiac Partnership we work as a team, which means that our patients not only benefit from the personal attention of their consultant but also have the advantage of additional expertise and support provided by colleagues within the partnership when necessary. Patients can be seen in Harley Street, the London Independent Hospital in East London and at a variety of clinics throughout North and East London, and East Anglia.